Episode 12 Music: All The Malec and Jalec Love! Our favorite men are all loved up again! 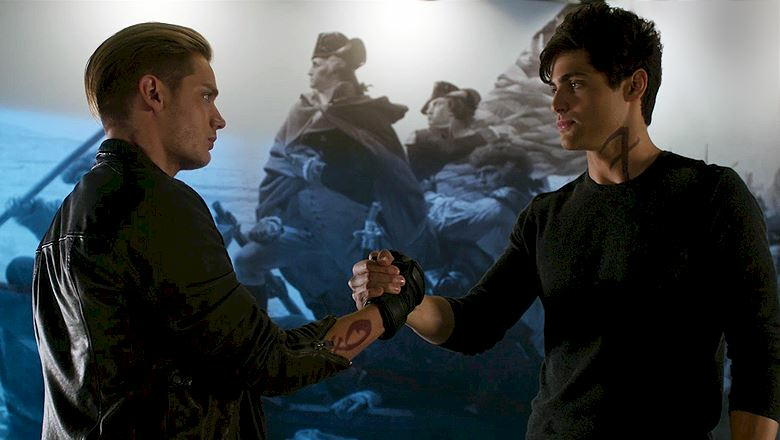 Whether it is a romance or a bromance, we couldn't love the guys in Alec's life more. 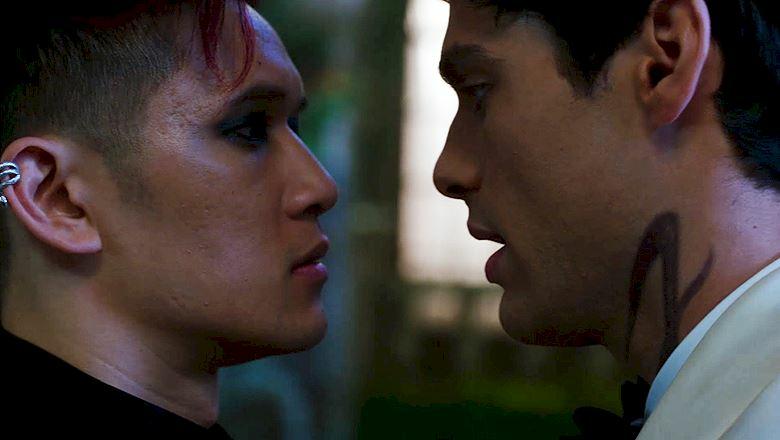 Our favorite Parabatai make up! When Izzy creates a bachelor party for Alec we can hear The Right Way by Type 3 Vampires. The perfectly titled Arrows (Love Thy Brothers Remix) by Mas Ysa plays when Alec and Jace rekindle their epic bromance. Check out Arrows right here! When the kiss of the century happens we can hear Ruelle's War of Hearts playing. Find the gorgeous song right here! What has been your favorite song of the season so far? Let us know in the comments.